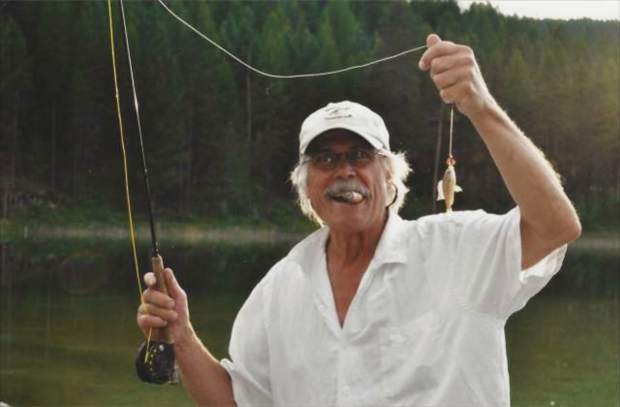 Mark S. King, 69, passed away at his home in Whitefish, Montana, on Thursday, March 29. He was born in 1949 to Helen and Jack King in Pontiac, Michigan. Mark spent the early years of his life as an active boy building famous go-karts and playing in the lakes around his house. Mark went to Pontiac Central High School and enlisted in the Army before he graduated. He served from 1966 to 1969, the last year-plus being in Vietnam. Mark eventually moved west when he got back from Vietnam, leaving Mammoth, California, and ending up in Vail in 1970. Mark worked in many Vail restaurants in cook and management positions. 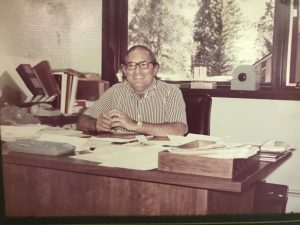 In 1977, he opened Rockie’s restaurant in Minturn. A lease problem with the Denver and Rio Grand railroad, who owned the building, compelled him to move to another space in Minturn, where he opened the Game Creek Inn in 1980. Mark had been honing his woodworking skills on various projects in the Vail area, and in 1981, he left the restaurant business and opened his woodworking shop on Main Street in Minturn. 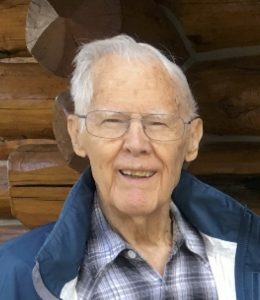 The shop was a frequent meeting place and social center for other woodworkers and the many friends Mark had cultivated in his years in the Vail area. In 1988, he decided to head north and, with a considerable Minturn entourage joining him, moved to Whitefish, where he opened Mark King and Friends, a quality woodworking shop on Baker Avenue across from the old police station. In 1999, he moved the shop to Hodgson Road, where it will continue. 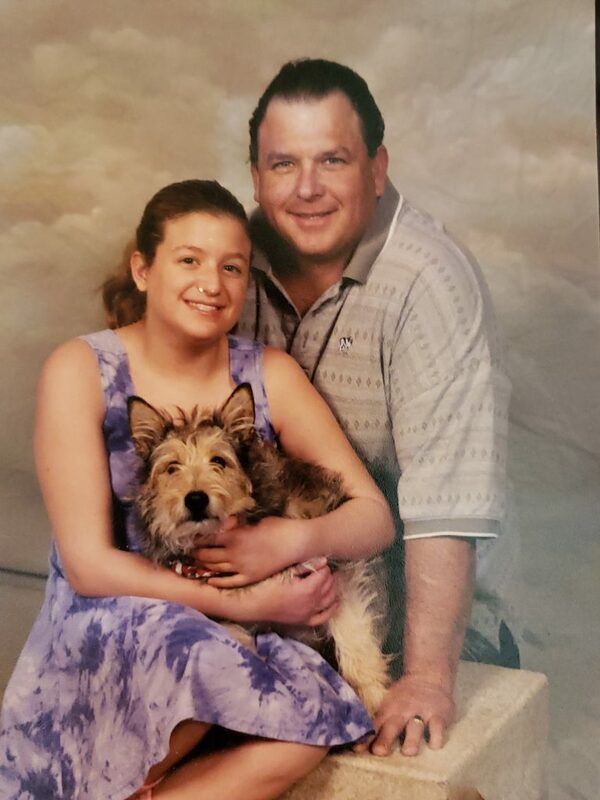 Also in 1999, Mark married Sue Ann Grogan and, together with son Zak, they made a home together at the new wood shop and the bachelor apartment and small house that Mark designed. Their home is a beautiful example of the craftsman-style woodworking at which Mark excelled. It was his dream to build his own space, and so he did. Mark loved golf. He was an incredible skier and an avid bicyclist. In 1997, he returned to Vietnam and rode his bike from the south to north through the entire country to the Chinese border. Those of us who knew Mark know he did the very best at each thing he did. 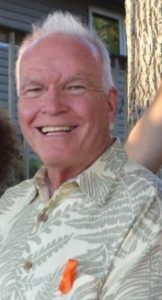 He played in the local pool league for decades and enjoyed whitewater rafting. Mark loved music, especially Frank Zappa, and often invited bands to play around town and in the wood shop. He is survived by his wife, Sue Ann; son, Zak, of Las Vegas; sister Judy, of Oklahoma; brother Jan and sister-in-law Jen, of Australia; and many nieces and nephews and extended family. 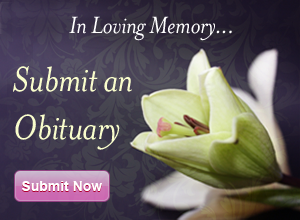 Mark believed in being a good friend and he created an enduring family of friends around him. He is survived by his many, many friends in Montana, Colorado and beyond. Never was there a man with so many brothers and sisters. 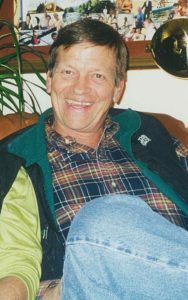 A memorial is planned at the Eagle River Inn in Minturn on Saturday, May 26, from noon to 4 p.m. Guests are encouraged to bring pictures and stories to share with all of Mark’s friends.